What are All Those Taxes and Fees on My Reservation? When we post the rates you see on our website, we are publishing basic rates, current in each location, that we have negotiated with our national rental car partners. We never add additional charges to your vehicle's base rate. Other entities, including local and state governments do. These non-negotiable fees vary from island to island, but they are charges that every rental company includes in the total amount you pay for your rental car. No vehicle ever leaves a rental lot, whether at the airport, or from an off-site location (resort, city) without incurring fees. For our visitors coming from Europe, Australia and other countries abroad, these fees are known as Value-Added Tax or VAT. Following is an 18-day reservation we recently sent to a customer. The complete, per-day charge came to $23.95 U.S. dollars (USD). Your base rate total is guaranteed; Taxes are estimated and may be subject to change. For your convenience, we will define these taxes and fees so that you’ll understand your reservation. Your Base Rate: Separated into a combination of Month, Week, Day rates that our reservations specialist determines is cheapest for your selected rental dates. 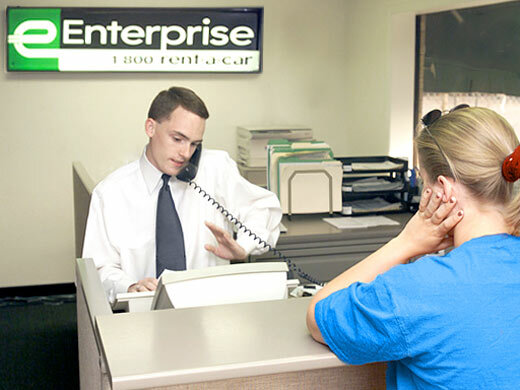 When you choose “Best Rate” on our form, the specialist will, additionally, look at each rental car partner’s rates to determine the company that is most affordable for you. Drop Charge: May apply when a vehicle is returned to a different location than where it was rented. Often, our national car rental company partners waive this charge. Customer Facility Charge: The state of Hawaii uses the CFC to “fund the full statewide rental car facilities development program”. Concession Recovery Fee: A nationwide, industry-wide 11.11% charge from national rental car companies to help them pay for their rental kiosks. Rental Motor Vehicle Surcharge: The following definition comes from Hawaii’s DOT. “Moneys in the rental motor vehicle customer facility charge special fund shall be used for enhancement, renovation, operation, and maintenance of existing rental motor vehicle customer facilities and the development of new rental motor vehicle customer facilities and related services at state airports.” Currently, this surcharge must be collected at every rental car location, regardless of airport or off-site facility. This surcharge was removed in summer of 2012. Vehicle Registration Fee / Weight Tax: Each vehicle licensed in the state of Hawaii is assessed an annual flat rate vehicle registration fee plus a vehicle weight tax that varies from $0.0075 to $0.0175 per pound. Because the fee and tax differs for each vehicle, our car rental companies choose to invoice them individually in each reservation, rather than average them into the base rate. State Tax: Hawaii’s special version of a sales tax called a General Excise Tax that includes state, local and, in some areas, additional surcharges. It varies by location.